M.A.D.D. 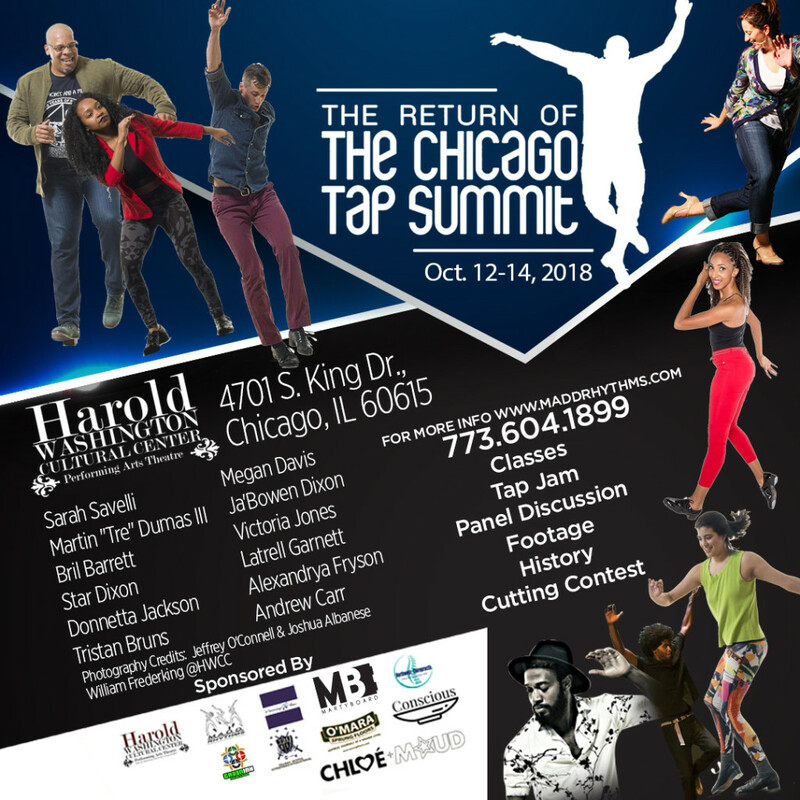 Rhythms presents The Chicago Tap Summit 2018, October 12-14, 2018. Hey Bril and MADD rhythms! I’m looking forward to sharing some stage time and learning some sweet rhythms from you guys in October! I wanted to know if the schedule above is the one for this year or is that from last year. The dates are last years so I wasn’t sure. 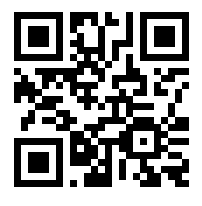 Could you let me know that detail as well as details regarding the show on Friday October 28th. Hi my daughter and I are looking forward ro the tap summit. I am verifying that the dates are on Oct 29-31 2012 and could you please send me the workshop schedule if it is diffferent than that of last year’s form. I’m interested in attending the concert Saturday evening at 8 p.m., October 13th, 2018. What is the price for tickets and how can I acquire them for that event only. I’ve been dying to come to this every since I met you at the DC tap fest this year. Unfortunately, I have another obligation for part of the weekend so I’d only get there for the performance Saturday night and classes on Sunday if I still came. (All the way from VA I might add) How much are tickets to the performances and is it worth just coming for just the one day. Sounds like I’m going to miss a lot. However, I see you have other events throughout the year. I am interested in attending a class tomorrow for the Tap Summit. How much is it? Do you have to pay the registration fee for one class? So it the total $30 or $45?